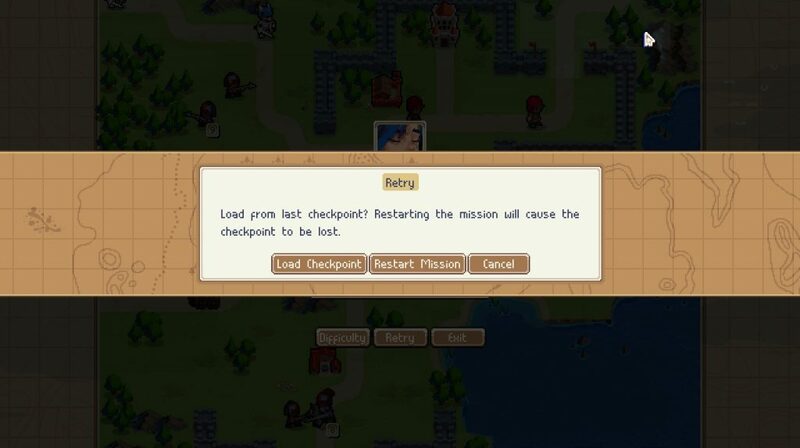 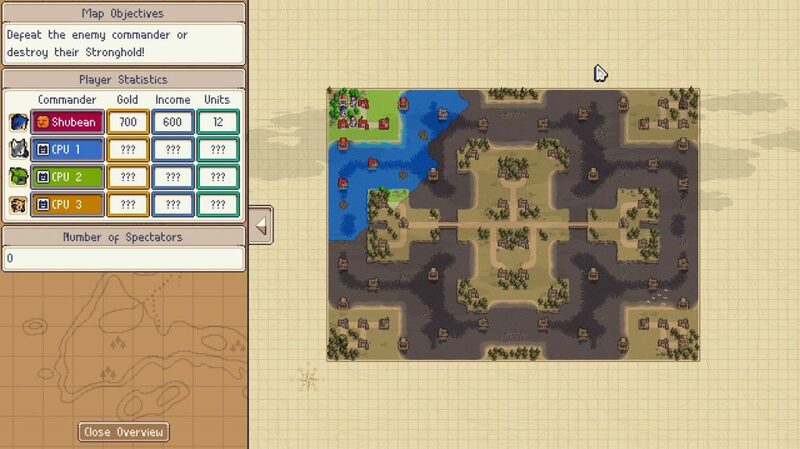 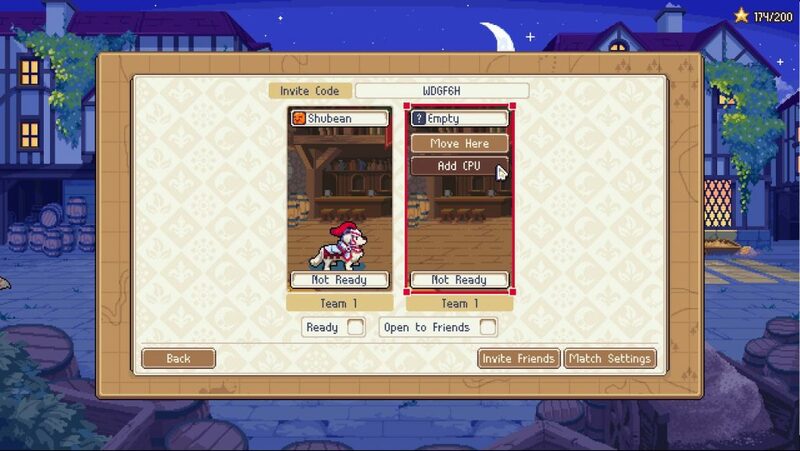 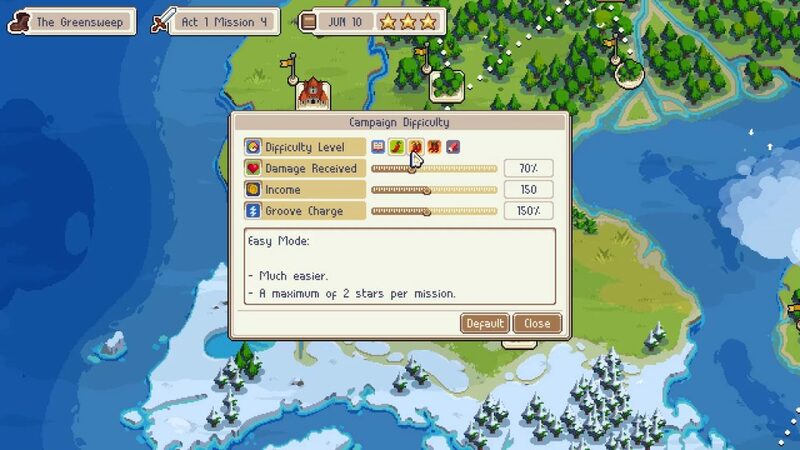 Chucklefish has announced that a new update for Wargroove will be issued tomorrow. 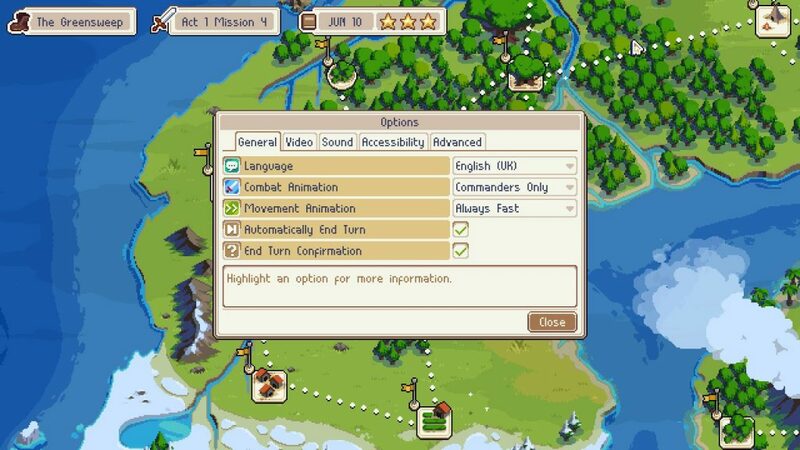 With version 1.2.0, various quality of life improvements will be implemented. 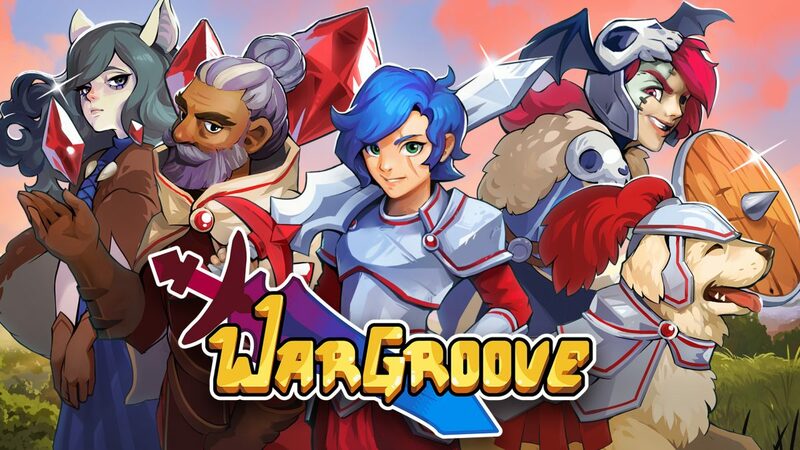 Wargroove’s 1.2.0 update launches at 5 AM PT / 8 AM ET / 1 PM in the UK / 2 PM in Europe.